Degrees cost you £9000 a year and are something to be proud of. But students and parents aren’t the only ones present at graduation, as a growing number of famous faces are popping up at our degree ceremonies. What’s more, they got the qualifications without doing exams or a dissertation, but because of their contribution to our society, apparently. From Radio 1 DJs to boxers and fading music icons, these celebrities were all given honorary degrees this graduation season. 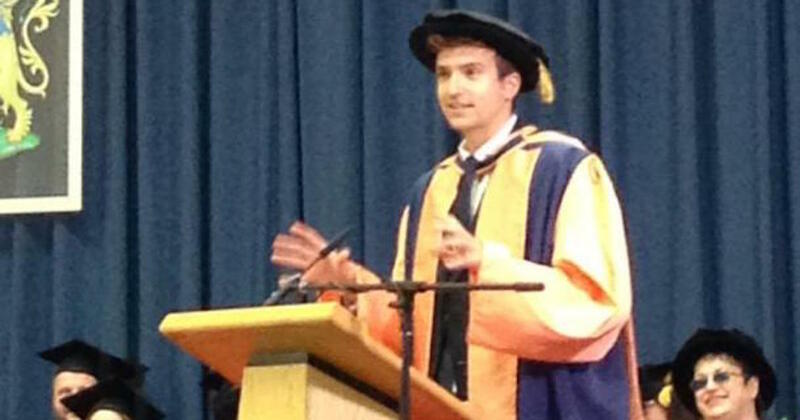 Greg James didn’t even bother to go to his graduation ceremony eight years ago, but the Radio 1 heart-throb finally returned to UEA when they lured him back with an honorary doctorate. But it’s unclear whether he will now insist on being called Dr James on air. Most of us dream a dream of making it to graduation with a 2:1, but Britain’s Got Talent warbler Susan Boyle drifted her way to a free degree. 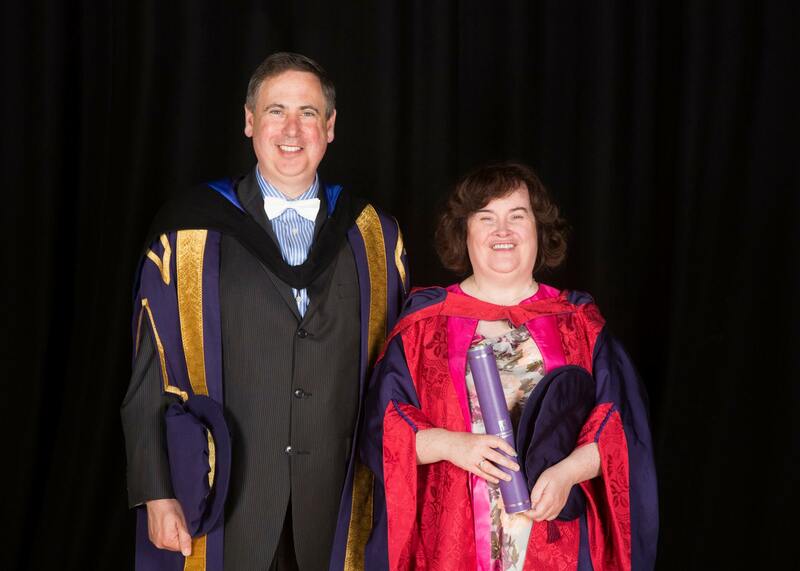 SuBo was presented an honorary doctorate from the Royal Conservatoire of Scotland and described the event as a “great privilege”. 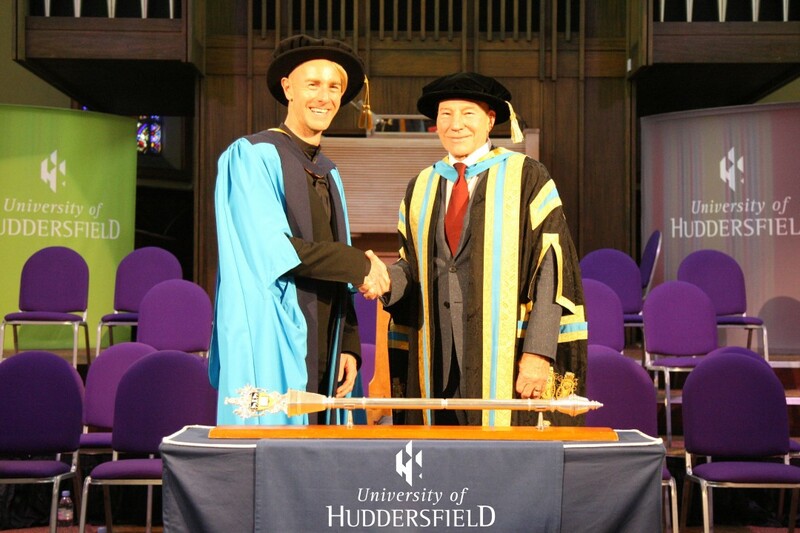 Even your favourite techno DJ has picked up an honorary doctorate, this time from the University of Huddersfield. Even Patrick Stewart turned up for the occasion, handing dishing out degrees as Vice-Chancellor. 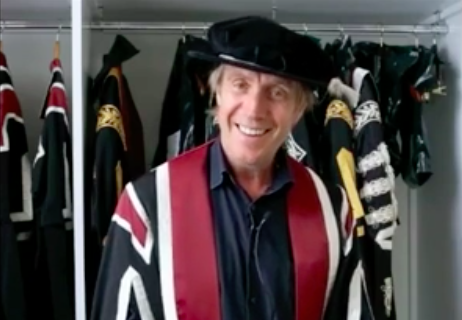 Even Rhys Ifans is more qualified than most of us, after receiving a free degree from Swansea University. He’s starred in Notting Hill, Spiderman and even Harry Potter – but his greatest achievement must surely be graduating in Arts and Humanities. 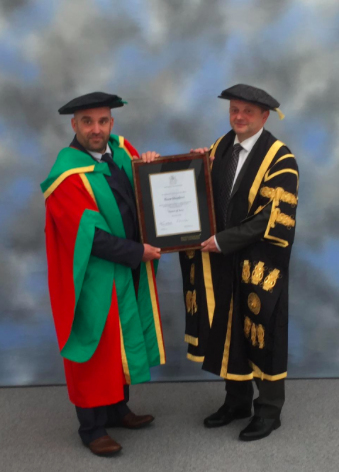 This is England director Shane Meadows got an honorary degree from Nottingham Trent, 20 years after dropping out due to building up a massive student debt. They even gave a free degree to the guy who invented Bagpuss and The Clangers. 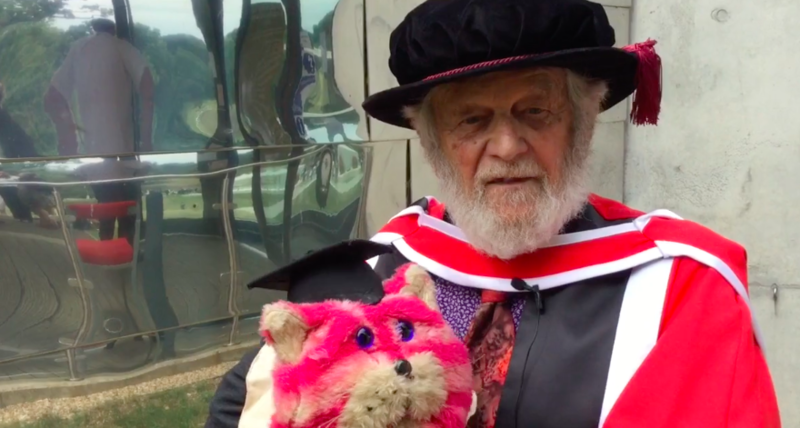 Peter Firmin was handed an honorary degree at the University of Essex for his contribution to children’s television. He’ll need everything he can get before he takes on Floyd Mayweather, and now Amir Khan at least has the upper hand in terms of letters after his name. You might think he’d want an honorary degree from somewhere better than poly Bolton – but it’s his hometown uni so it only seems right. 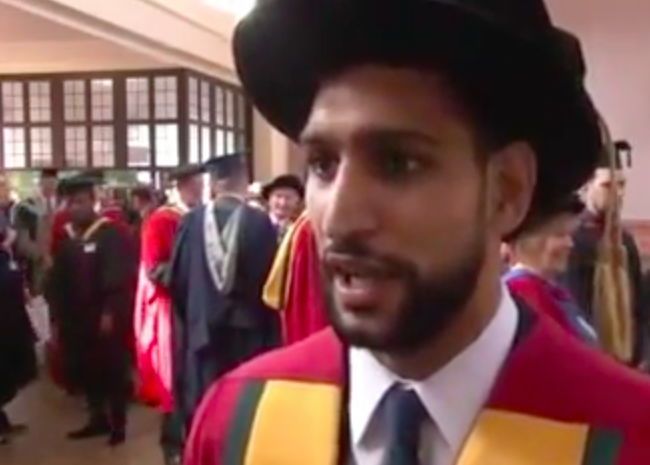 Clearly it was a family occasion, as his cousin and England cricketer Sajid Mahmood also got a degree for free. Remember this guy? You’re not 19 forever, you eventually have to knuckle down and get your own degree. 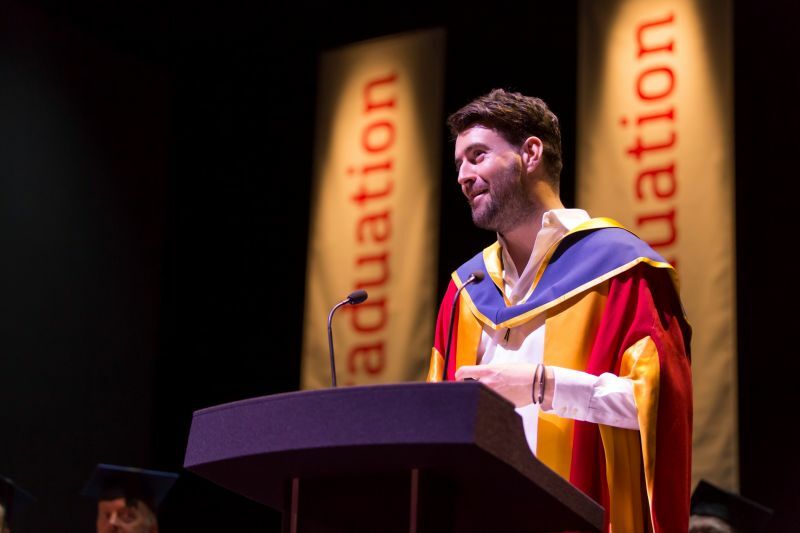 Not Liam Fray, who got an honorary degree from the University of Salford. Turns out he dropped out the uni 11 years ago, and now they’re handing him a degree for free. 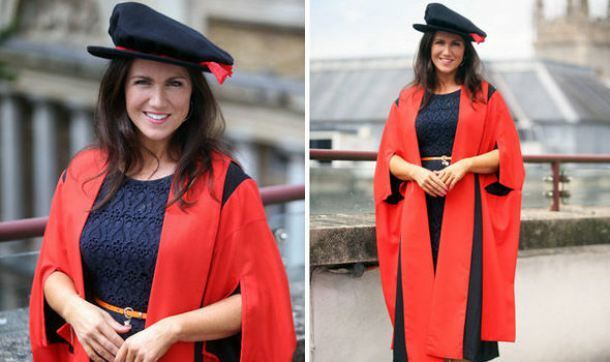 Telly famous Susanna Reid nabbed an Honorary Fellowship for her exemplary contribution to broadcasting. She did a Broadcast postgrad at the uni before joining the BBC Breakfast sofa in 2003. 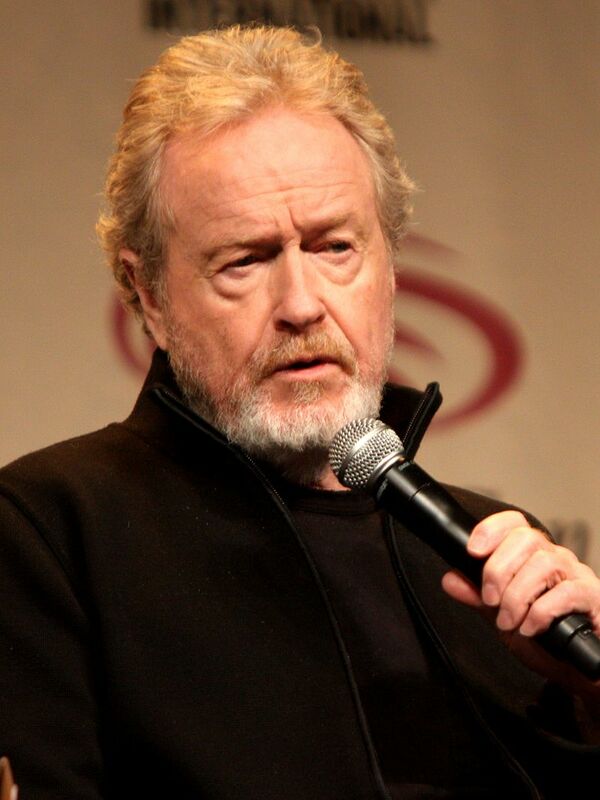 The Blade Runner director picked up an honorary degree from his old alma mater, after studying photography and even making his first film there. 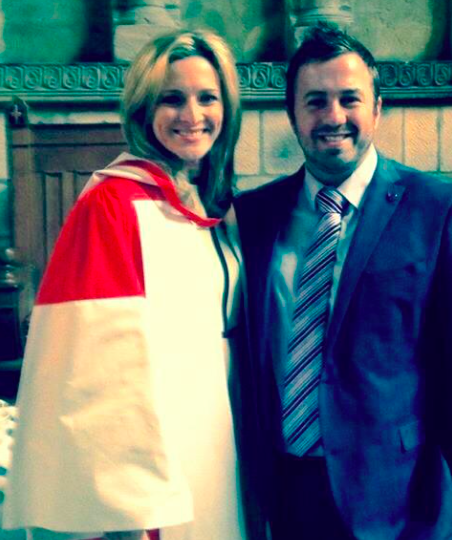 She graduated from there 20 years ago, and Gabby Logan went back to Durham this week to become an honorary doctor of civil law. This might be the most pointless free degree, as Gabby is best known for being the face of sport, not for working in the courts. 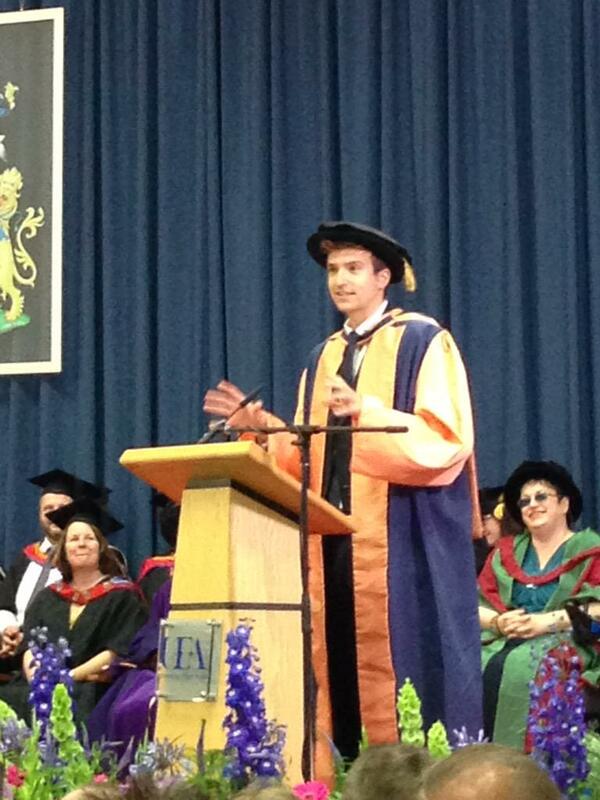 The second Radio 1 DJ to pick up an honorary fellowship at Bangor University. 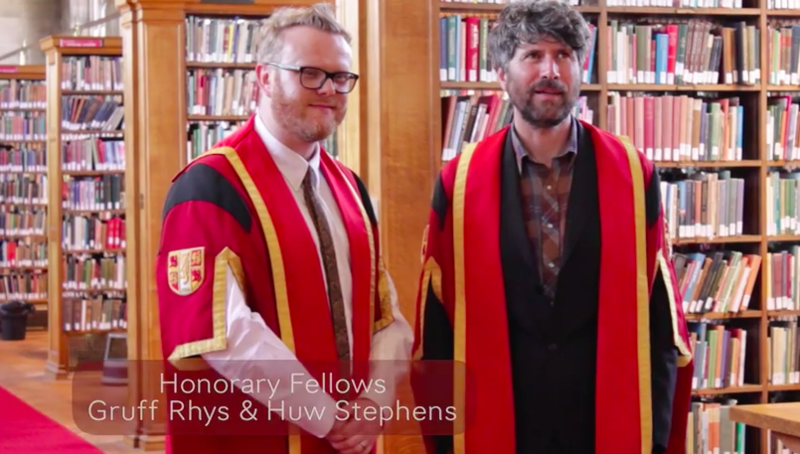 By his side was Super Furry Animals singer Gruff Rhys, who also got the same honour. 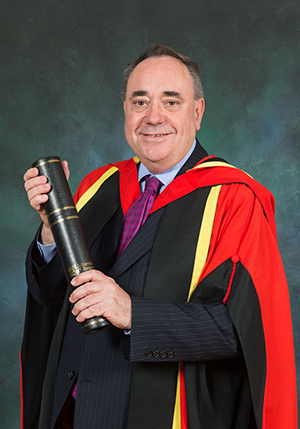 He might have failed in his quest to make Scotland separate last year, but Alex Salmond succeeded in getting an honorary doctorate from the University of Glasgow. Originally the Scottish politician graduated in economics and medieval history from St. Andrews, which hopefully didn’t affect his financial policy.